AimPoint is used by the world’s best players and is available to golfers of all ages and abilities. Come join the green reading revolution. 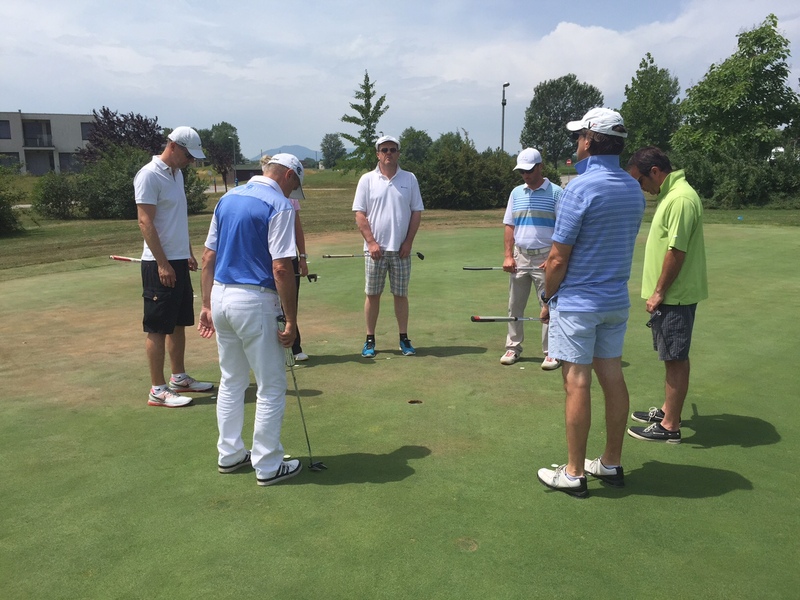 Whether you’re a professional golfer, caddie, junior, or amateur golfer, AimPoint Green Reading will transform your game by teaching you the one aspect of putting which is never taught–exactly where to aim. 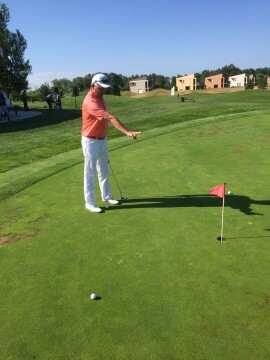 Mark Sweeney has pioneered a revolutionary green-reading method based on the highly accurate, Emmy Award winning AimPoint Technology seen on the Golf Channel. After going through the AimPoint Green Reading education, you will never again have to guess at how much a putts breaks. Any putt. 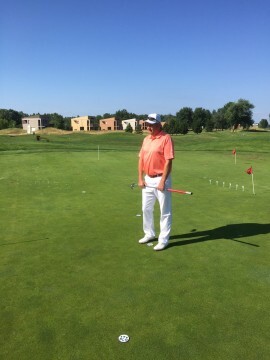 Learn that putting is predictable and discover the most effective and reliable ways to determine the direction and precise amount of break for any putt, all based on gravity (only works on earth). You Will Learn: What factors control brake, how to find slope direction and grade, how to know which way any putt breaks, how to predict exact break amount, how to read long putts, how to read AimCharts. 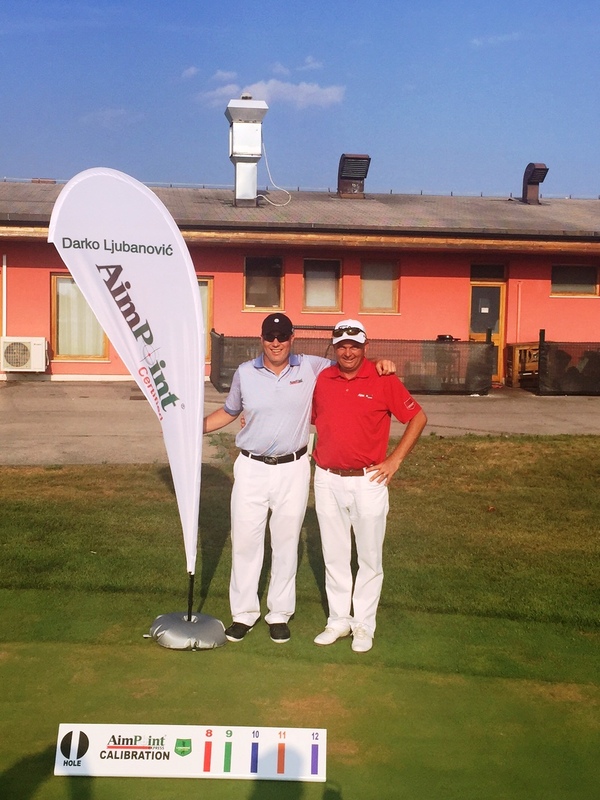 Clinic holding by Golf Pro Darko Ljubanović AimPoint Certified Instructor at Golf & Country Club Zagreb.